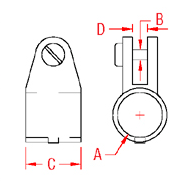 The Top Slide accepts a 7/8″ or 1″ diameter tube. It is made from grade 316 stainless steel for maximum corrosion resistance and durability. 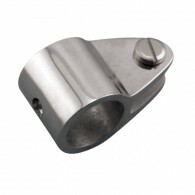 This top slide is ideal for sailboat and powerboat biminis, dodgers and lifelines.